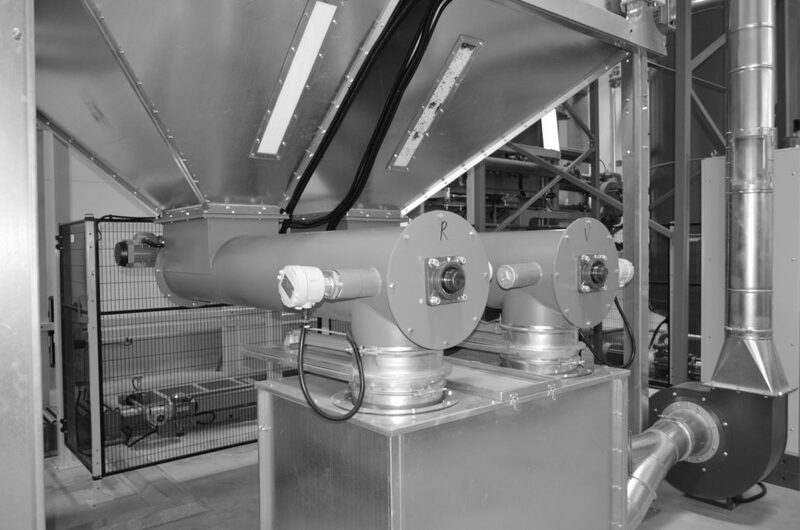 These machines mix virgin with recycled material. 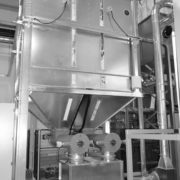 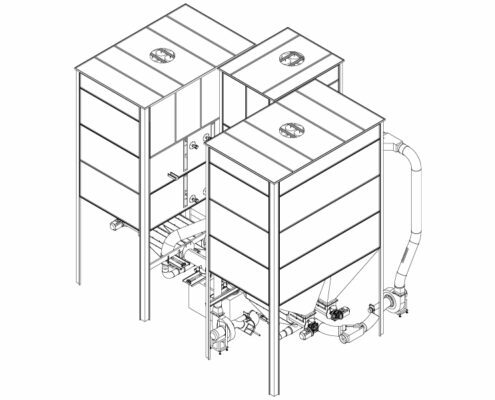 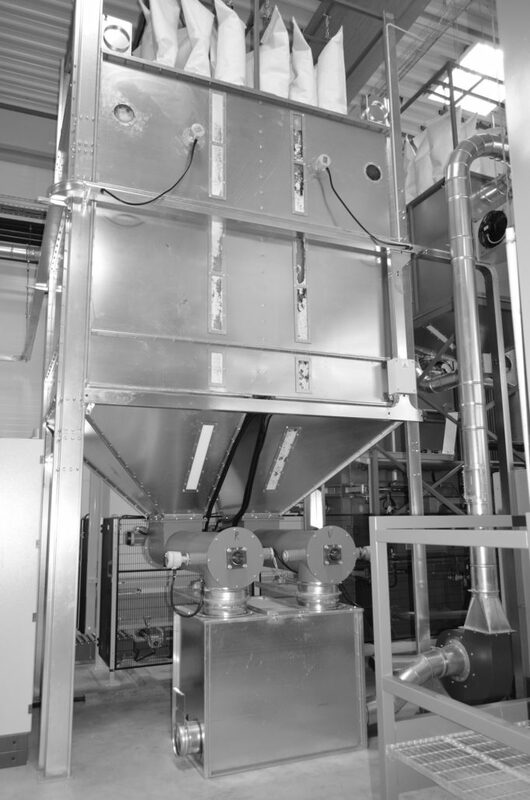 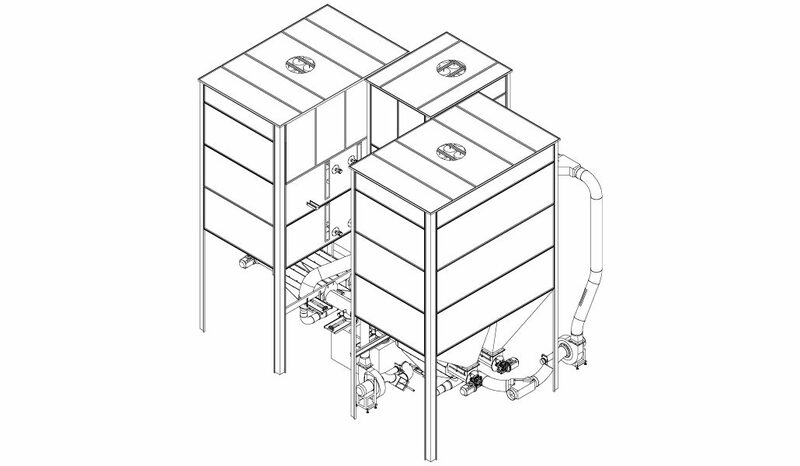 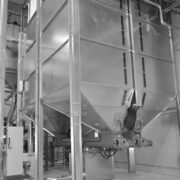 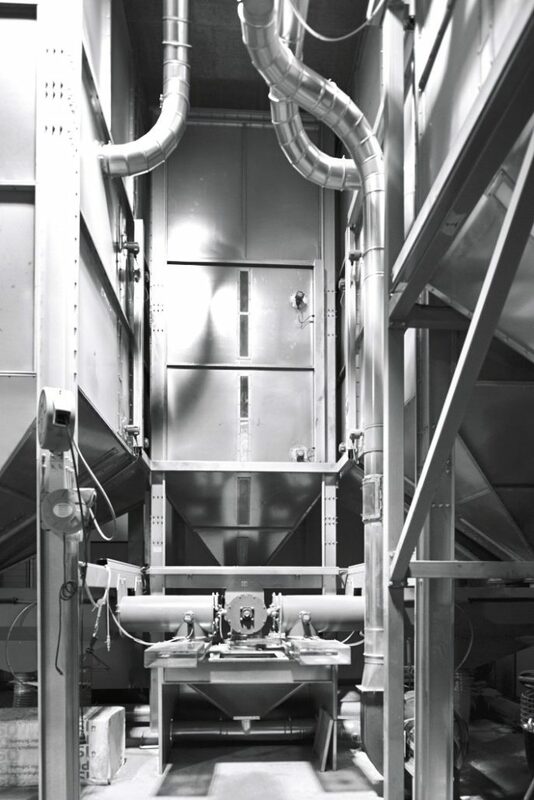 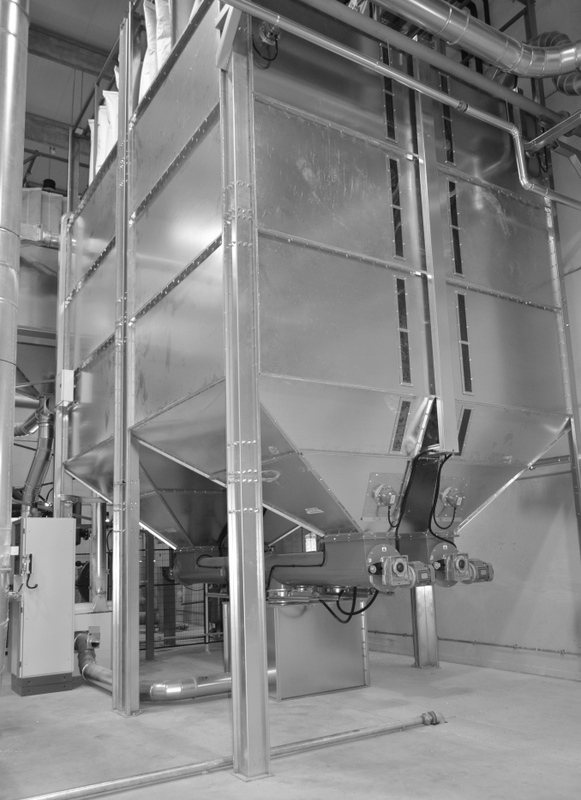 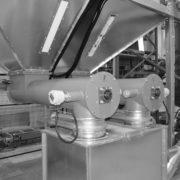 The mixing unit consists of two coupled silos. 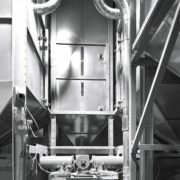 Two steel screw feeders are installed on the base. 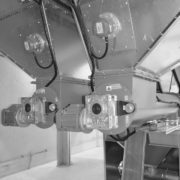 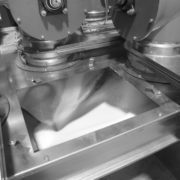 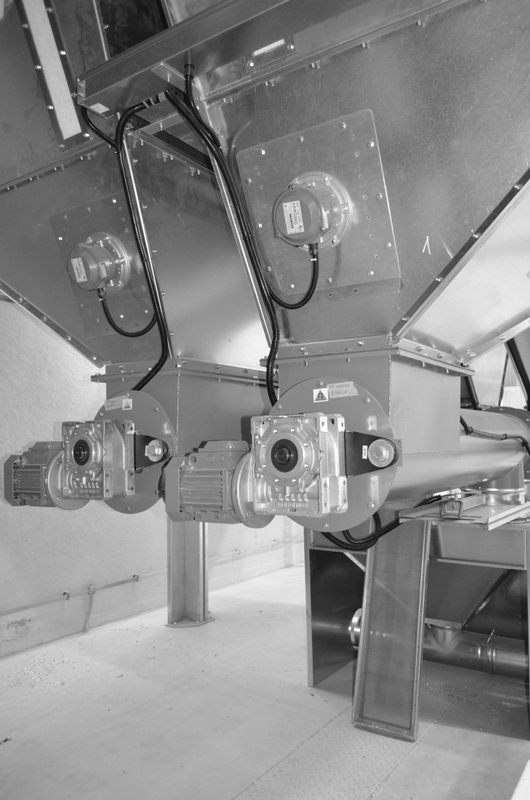 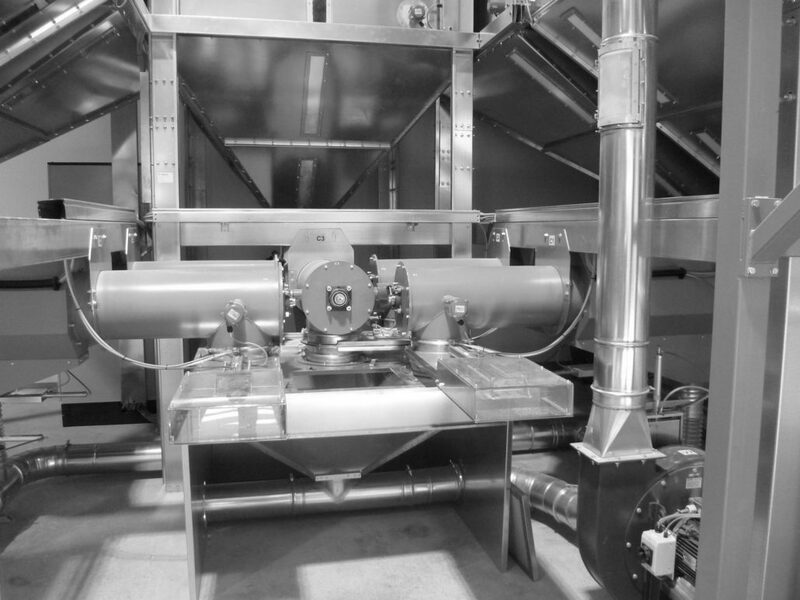 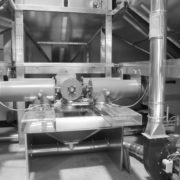 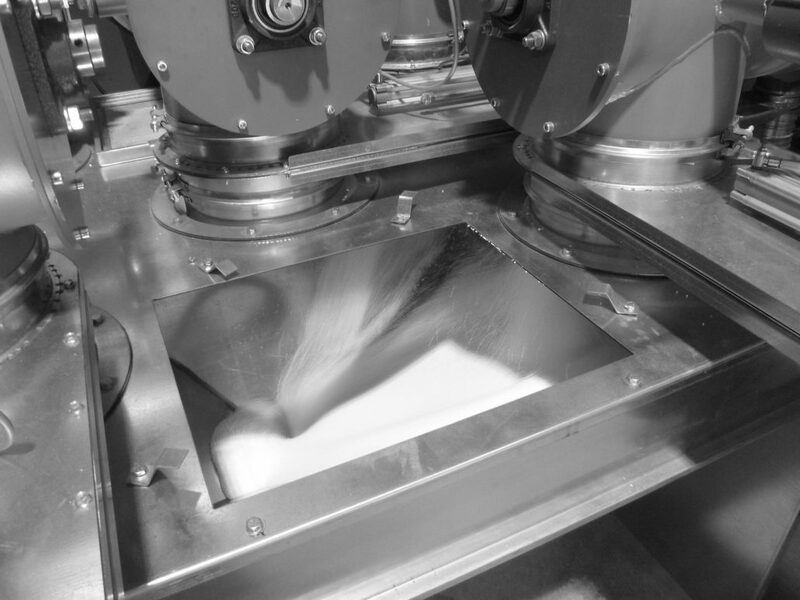 Their rotation speed, electronically controlled by an inverter, allows dosing in the desired percentage.